15779 Paseo Del Campo San Lorenzo, CA. | MLS# 462335 | Andrew de Vries, Probate Real Estate, San Francisco Probate Real Estate, Oakland Probate Real Estate, Berkeley Probate Real Estate, Alameda Probate Real Estate, Lafayette, Contra Costa Probate Real Estate, Probate realtor, Probate agent, Probate Broker. 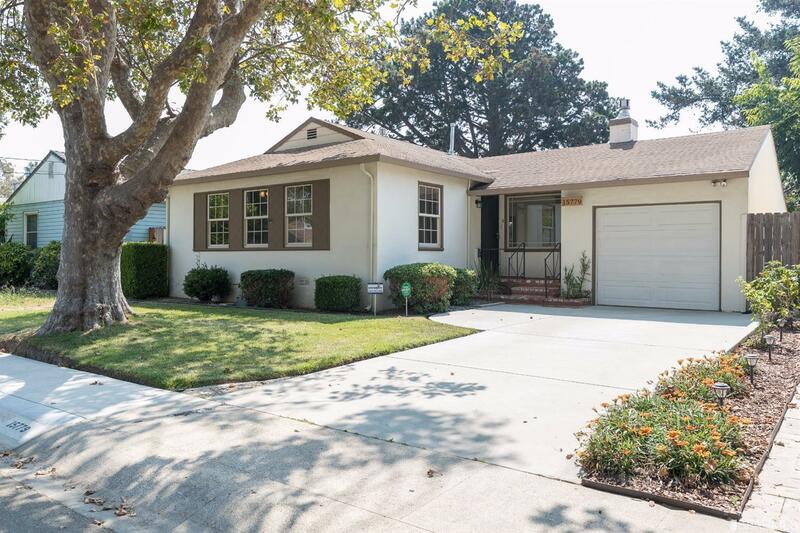 This well-loved and maintained San Lorenzo Village 3BD/2BA Traditional is centrally located close to Morris Park, local schools, shopping, dining and 880/230 commute access. The home boasts an open floor plan with a bright, open living room/dining room combination with gas fireplace, adjoining eat-in kitchen, two updated bathrooms and three ample bedrooms. Fresh paint and carpets throughout! The roomy 5000+ Sq Ft lot offers space to garden, BBQ & play. Size (home is likely larger than tax records show), location, updates and amenities (includin AC & gas fireplace) make this a must see!